Our Fluorescent Cast Acrylic Sheets are transparent in nature, but have unique properties that allow the edges to glow! Fluorescent Cast Acrylic Sheet has remarkable light transmission properties. When the sheets are edge lit, the acrylic sheet will glow! Transparent: Easily seen through. Our fluorescent transparent cast acrylic (plexiglass) sheet is a brilliantly colored sheet that you can see through. The edges of our fluorescent sheet actually GLOW. 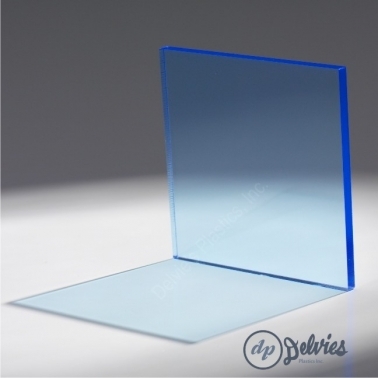 We only offer the highest quality translucent acrylic (plexiglass) sheet available. *Our cast acrylic sheet is easier to fabricate and will not melt when cutting or fabricating.